Whether you intend to start your own prayer watch, or learn how to become a watchman on the wall alone, you will come away with practical, Scripture-based tools that will help you to experience more of God daily-and more of His glory and power in your life! Watch of the Lord by Mahesh Chavda;Bonnie Chavda was published by Charisma House in August 1999 and is our 27195th best seller. 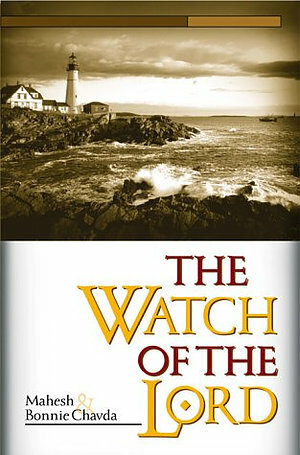 The ISBN for Watch of the Lord is 9780884195627. Be the first to review Watch of the Lord! Got a question? No problem! Just click here to ask us about Watch of the Lord.